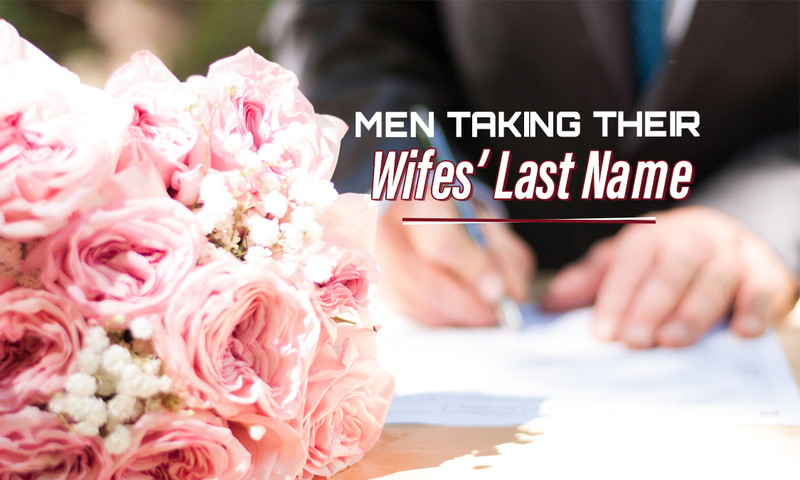 Many believe that it’s a common tradition for women to take the last names of their partners after the wedding. However, a 2015 survey revealed that only 22 percent of women married in recent years chose to keep their maiden names. Contrary to what the society expects, these women stay firm to their decisions. Recent reports also suggest that some men prefer changing their names after getting married. To be precise, Portland State University researchers conducted a study to determine the likelihood of men getting their names changed. They based their research on the level of education of the participants. 877 men participated in the study. The researchers found out that only 3 percent (27 men) of the sample changed their name. The findings also indicated that 25 of them decided to take their wife’s name. The other two men joined their name with their wife’s using a hyphen. Does Education Matter When Men Change Their Last Name? The study’s findings pointed out that none of the men who changed their names had advanced degrees. Furthermore, the odds of taking on their wife’s name decreased as their education increased. The researchers found that the men with the same amount of education as their wives were most likely to take their wife’s name. Furthermore, a husband was less likely to take on any part of his wife’s name if he had less schooling than his wife. Emily Fitzgibbons Shafer, a lead author on the study, conducted another study on the beliefs Americans regarding the surname choice in marriage. Shafer, who is also a sociology professor at Portland State University, found that most people expect women to prioritize their family and marriage ahead of themselves. The results by the PSU researches may be a bit surprising for those who think men are more likely to support and endorse gender equality. They conclude that lower class men have a higher likelihood of upholding sexist beliefs. However, their counterparts (educated ones) show more openness of defending such views. An excellent example of this is the surname choice in marriage.